Editor’s note: Next month, the global coffee industry will gather in Medellin for the World Coffee Producers Forum to explore how to strengthen farmers, discussing sustainability, labor, managing price volatility, and improving productivity and yields. Here, Frederick Kawuma, Secretary General of the Inter African Coffee Organization (IACO), sets the stage for these discussions by providing an overview from the producers’ perspective. There has recently been a spate of studies analyzing the income of coffee farmers. The first thing that becomes evident is that the income from coffee farming varies depending on the country, and even the region within the country, where the studies have been done. 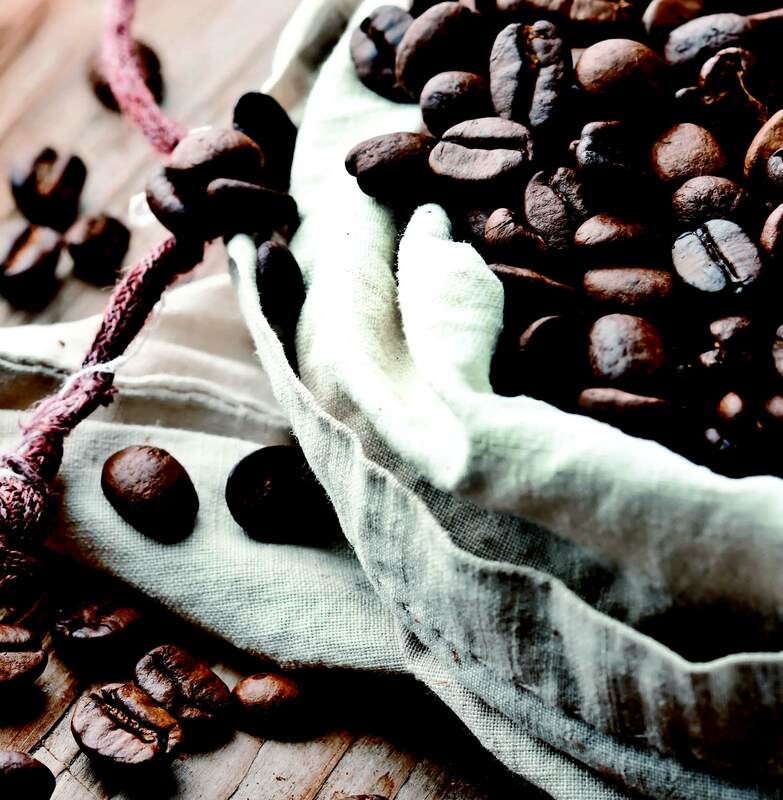 What’s ahead for the international coffee industry? The USDA recently released their biannual report, which includes data on U.S. and global trade, production, consumption and stocks, as well as analysis of developments affecting world trade in coffee. America’s love affair with coffee is more complicated than ever before. Millennials are changing the world of coffee – one purchase (or app) at a time. And it’s more than just the mason jars in the local coffee house, as shown by the data in the National Coffee Association’s 2016 National Coffee Drinking Trends (NCDT) report, which has followed America’s evolving relationship with the beverage for the past 67 years. For those of us who wake up each morning in pursuit of the perfect cup of coffee, success often depends upon our ability to control a number of simple variables. We can buy the most freshly roasted beans we can get our hands on. We can precisely calibrate our grind to match our preferred brewing method (press, drip, etc.). And we can make sure our water temperature remains within the optimal brewing range. Of course, there are a multitude of other variables, too. But if we get these basics right, the rewards can make our whole day better. A similar multitude of variables goes into the ultimate price of our perfect cup. The difference here, however, is that we have nearly no control over any of these variables. Worse, many of them are often highly changeable and unpredictable, which can lead to considerable volatility in world prices. As a result, it can be easy for many folks in the coffee trade, from producers to roasters to retailers, to feel at times that they are at the mercy of the markets – especially lately. So what are some of the major drivers of this volatility? They’re narcissistic, delusional, and entitled. Yet Millennials are also “increasingly acting as the agents of change in society … providing the energy, creative ideas and determination to drive reform,” according to a 2012 report from the United Nations. “We should all be a little more like Millennials,” said Todd Metrokin, Ogilvy’s vice president of creative strategy, during his presentation “The Millennial Mind: Insights for a Smarter Brand Strategy” at the National Coffee Association’s 2014 Coffee Summit in Boston on October 30. This coveted 18 to 32 demographic controls 21 percent of discretionary spending in the US, which could present an exciting opportunity for the coffee industry. According the NCA’s report, “Coffee Across Generations,” 78 percent of millennials said that they have consumed coffee within the last year – a number likely to rise as the demographic matures. Specialty coffee drinks are especially popular with this demographic, a trend supported both through market research data and the overwhelming popularity of latte art on Instagram. So how can your brand reach the Millennial market? The first thing to do is get out of the way. Traditionally, brands sought to retain control over their messages, but Metrokin says that Millennials want more opportunities to engage. This requires genuine conversations versus blasting out one-way marketing messages. Remember that the group is driven by creative ideas and the opportunity to drive change. “Millennials believe that organizations do not listen to them [and] don’t provide an opportunity to make an impact,” Metrokin explains. The key factor in overcoming this key cultural tension is authenticity, which Metrokin defines as “people talking to people.” You need to convey a consistent set of core values while responding in a way that is relevant and speaks directly to your audience. That means that you have to communicate with Millennials as individuals, rather than one homogenous herd. It may seem terrifying at first. But by meeting Millennials where they are and embracing their new culture of innovation, you can position your organization to lead change and transform the future of the coffee industry.